No. Really, you should probably be sitting down and buckled into something for what's coming. As a firm believer in 'Always start with good news', we are starting there today! So, if you haven't heard the news from D23 yet..
We're getting a Tron Lightcycle Coaster into Magic Kingdom at the Disneyworld Resort! So that's some very impressive good news, the question is- What does it mean for the park? Firstly, we need to look at what exactly this ride is. 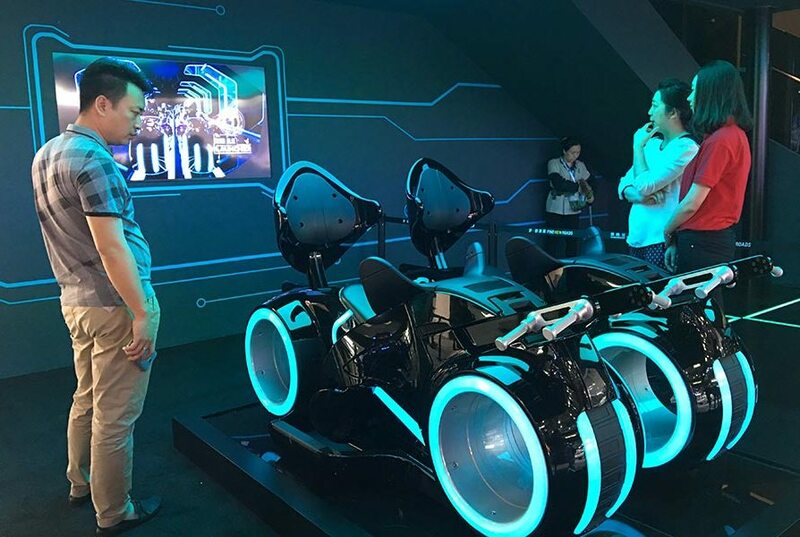 Disney hasn't exactly released details of this attraction but many of us believe that it's going to be a nearly exactly copy of the ride located at Shanghai Disneyland, "Tron Lightcycle Power Run" to be exact, which is wildly popular at the new park. An Enclosed roller coaster, created by Vekoma that seats 7 people in a 2 across style. The trains are unique and in a 'steeplechase' style that gives you an interesting change compared to normally roller coasters. The speed of the Shanghai ride is roughly 59 MPH with a maximum height of 78 feet. Which not exactly impressive by coaster standards, between the 'lightcycle' trains and the enclosed ride building- it's said to be a fun experience. 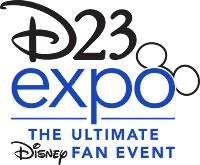 Now, we have no date on opening for this newest attraction beyond "Open by 2021" which is the 50th anniversary of Disney World. Along with very few details, all the information I've used has been taken from the ride in Shanghai via RCDB. All that said, we leave the question of WHERE?! From the teaser art seen above, we know this ride is going in BEHIND Space Mountain. The 'BAD' News- Tron Lightcycles are FULLY replacing the Tomorrowland Speedway. The area lined in red will be changed completely. Which brings up another pet-peeve of mine- Disney has ACRES UPON ACRES OF LAND. Why do they feel the need to remove and replace attractions? Although this leaves the question- In the concept art, you can kinda SEE the Speedway. Perhaps it's moving or being cut down? Also, it is just concept art so it's nearly impossible to say. 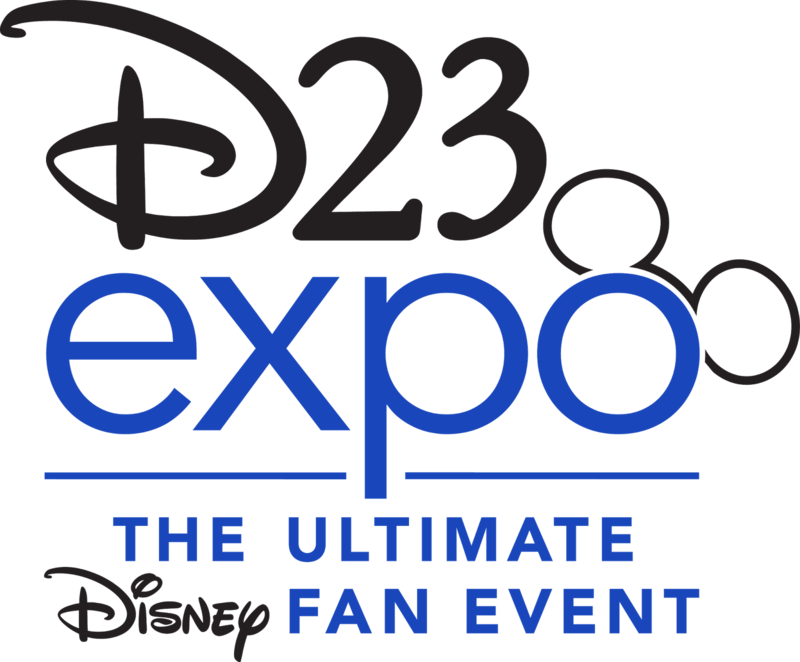 Well will have to find out more as Disney released details! Either way, it is nice to see more 'thrill' rides coming to Magic Kingdom although this still begs the question of "Does Tron REALLY belong in Tomorrowland"?